Patrolman George Claus was shot and killed after breaking up a disturbance. Three men had tried to enter a wedding reception that was had already started. When they were turned away they began to vandalize a fence in front of a nearby residence. Patrolman Claus, who was across the street, was immediately summoned. Patrolman Claus instructed the three to “move along.” As the three walked in one direction Patrolman Claus turned to go the opposite way. However, the three turned and ran after Patrolman Claus. Two of the suspects grabbed him around his waist while the third suspect wrestled his service revolver from him. The third suspect put the revolver to Patrolman Claus' face and fired, killing him instantly. The suspect was apprehended and charged with Patrolman Claus' murder. 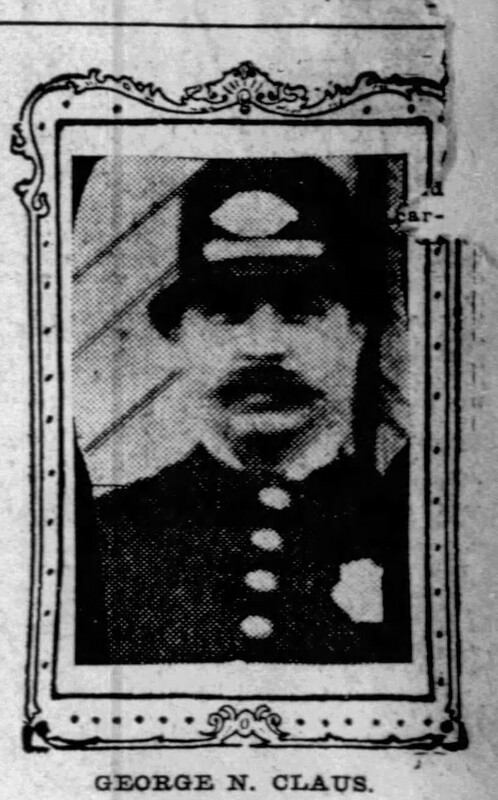 He was convicted of the murder and executed at Auburn Prison on June 4th, 1913. 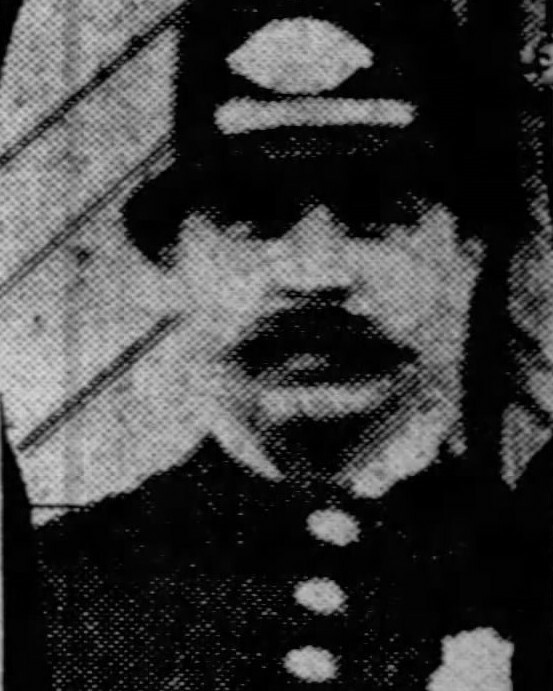 Patrolman Claus had served with the Buffalo Police Department for 17 years. He was survived by his wife and six children. I said a little prayer today for Patrolman Claus and his family. He may be gone but never forgotten. He will always be a New York HERO.